Recently, we wrote about upcoming Live Tile improvements. 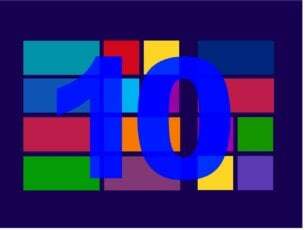 If you were intrigued by those upcoming changes, we’re pleased to inform you that some of these new features will be included in the upcoming Windows 10 Anniversary Update. Live Tiles were always an interesting but rather simplistic feature. Live Tiles are great for displaying data but unfortunately, it seems Microsoft isn’t using the potential of Live Tiles to the fullest. 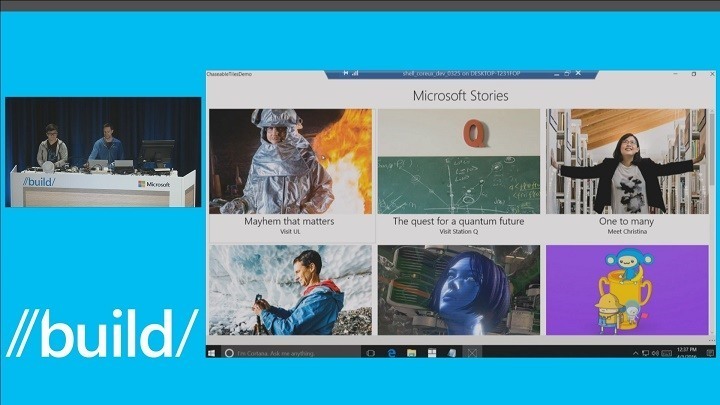 Microsoft is determined to enhance Live Tiles in Windows 10 by introducing Chasable Live Tiles. One of the biggest complaints regarding Live Tiles is the lack of a practical way to deliver information. Ater listening to user feedback, Microsoft decided to make some changes. Currently, when you click on a Live Tile, it takes you to the home screen of the designated app. Sometimes this behavior can be confusing, especially if you click on a certain news article on a Live Tile. Instead of displaying the clicked article, Windows 10 just opens the clicked application by default, meaning you have to manually search for the article in order to read it. Microsoft is determined to make this process more straightforward by introducing Chasable Live Tiles. With the improved Live Tiles, you won’t go to the application’s main menu anymore. Instead, you’ll go directly to the content you clicked on displayed in the Live Tile. Adding Chasable Live Tiles to Windows 10 is a step forward, but some users might be disappointed by the lack of interactive Live Tiles. Unfortunately, while interactive Live Tiles will not be a part of Anniversary Update, Microsoft is still working on them so we expect to see them someday in the future. Chasable Live Tiles are a welcome addition to Windows 10. If you are disappointed by the lack of interactive Live Tiles, though, you’ll be pleased to know that Microsoft showcased Interactive Toast notifications on this year’s Build. Fortunately for us, with the Windows 10 Anniversary Update coming this summer, we won’t have to wait too long before we try these new features.